be proud to show your friends ... guaranteed. 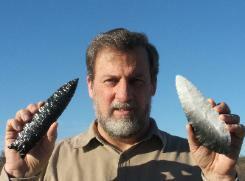 What Do You Get When You Subscribe To "FLINT KNAPPING 20.12"? increasing skill and confidence as you learn and practice. 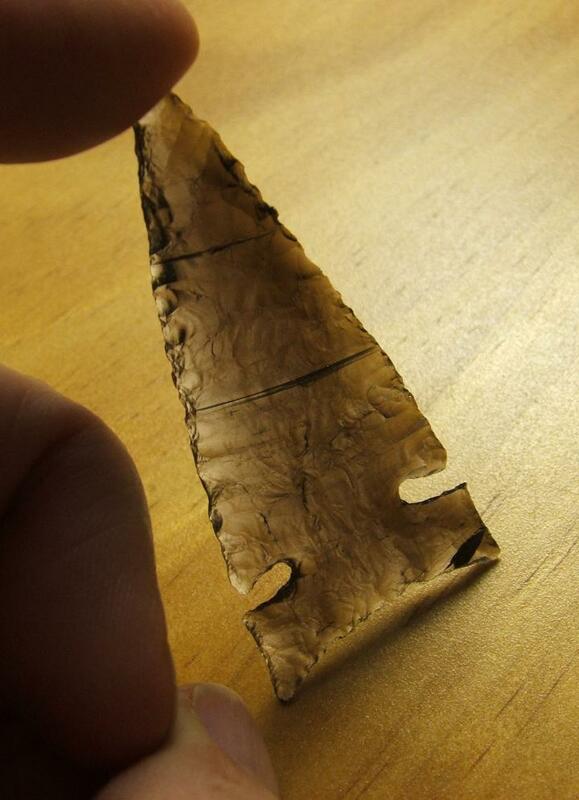 "Fast Start" toward learning, enjoying and mastering the challenging craft of flint knapping. lessons/issues at no cost to you; and that's just as good as free of charge, don't you think? As An Introductory TRIAL Membership! You will be pleased to know the first two issues in your subscription are our gift to you. Free Introductory Issues, mailed to you by First Class Mail in a 12 month period. they come out twice a month. hole punched for insertion into a three-ring binder. More about that in a little bit. Percussion". These issues come to you after the 24-issue sequence. Knapper Knows Flint Is HARDER Than Steel! billing or any more lessons. Keep those you have already received with our gratitude. Chipped In Flint Guarantee", especially since flint is harder than steel! 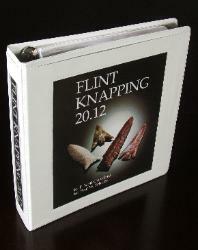 Binder For Your Copies Of "FLINT KNAPPING 20.12"
your first monthly payment is received. 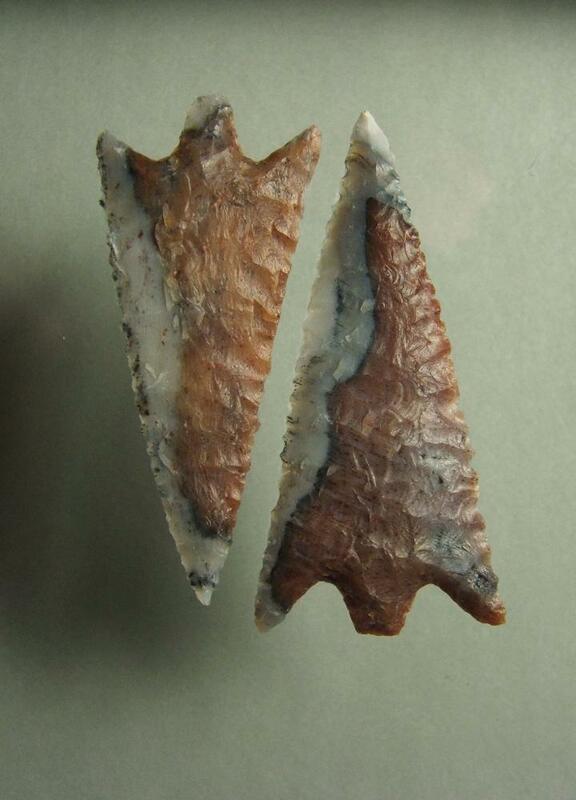 weapons out of stone ... "Flint Knapping". in time. Keep the personalized notebook and lessons you have received as my gift to you. No questions. tougher than any old Bronze, Iron or even Space Age refined sugar warranty. From A Nodule Of Raw Texas Flint. From Small Slabs Of Heat Treated Agate. 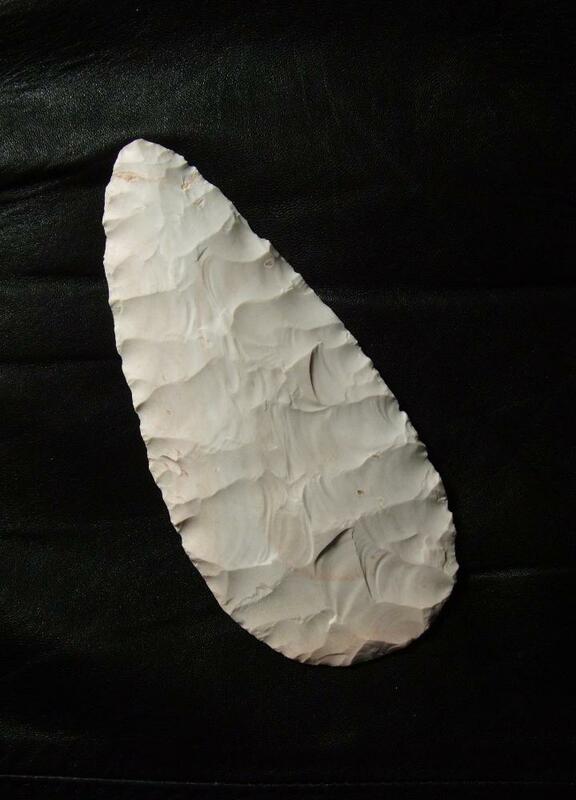 Large Spall Of Heat Treated Oklahoma Keokuk Chert. "Here's The Thing -- Why Do We Do This? Why Do We Break Rock?" depended on our own effort and skill. Maybe that's why we gotta break rock! 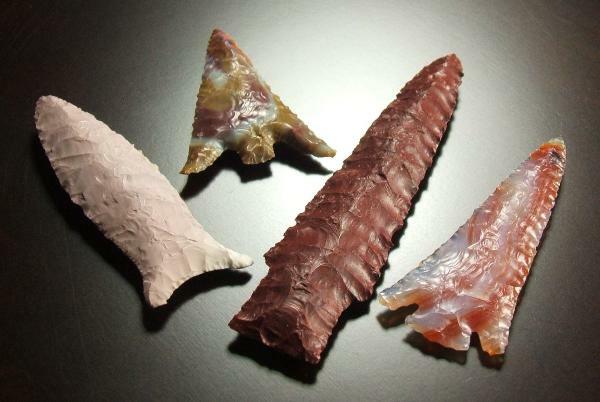 Learn to master this ancient craft and art which we call "Flint Knapping". Enjoy your new-found ability to turn rock and stone into useful tools and hunting weapons! history and to our past. 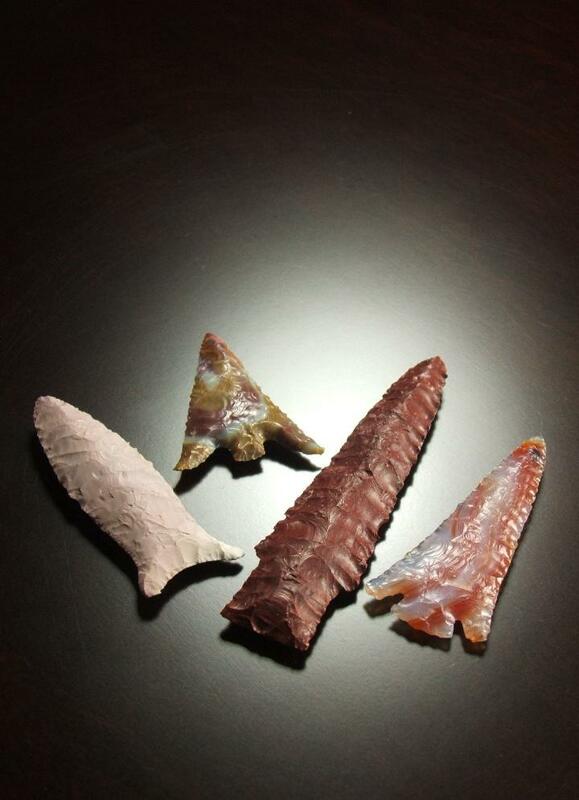 tools and hunting weapons out of stone ... "Flint Knapping". 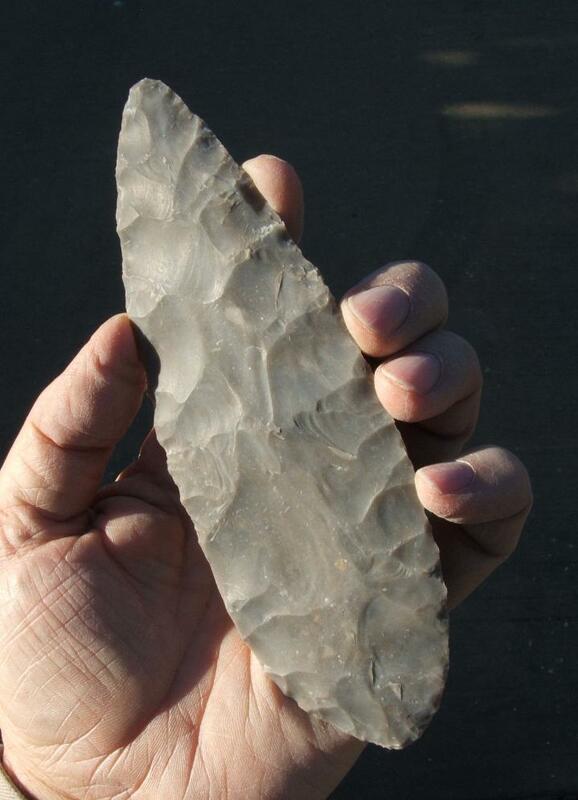 Don't forget to get started right away with your subscription to "FLINT KNAPPING 20.12"